Regular developmental screening in the early years helps make sure children are on track and helps identify areas where additional support may be needed. 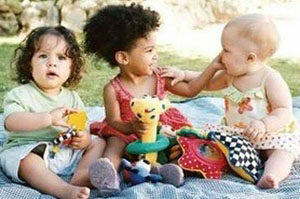 The Ages & Stages Questionnaire (ASQ-3) screening is normed for children ages birth through 5 1/2. 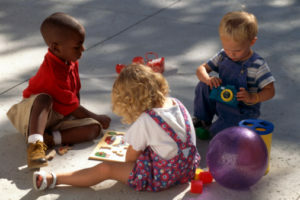 If you have questions on issues related to the development of a child over the age of 5, please call us at 918.699.4250. 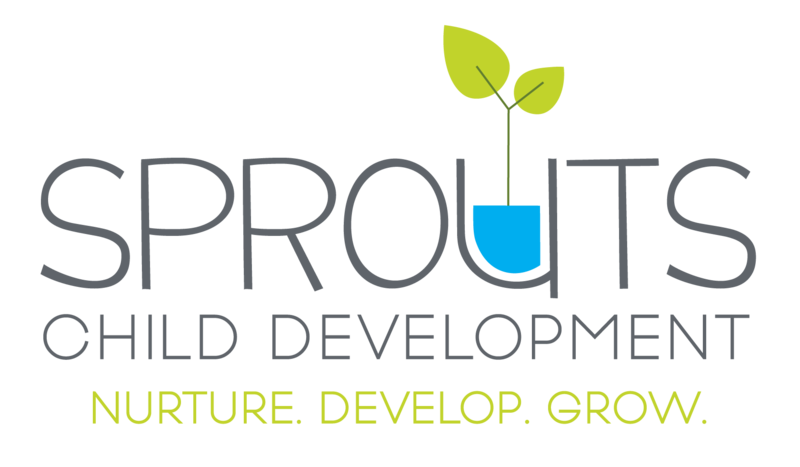 Sprouts Child Development is a 501(c)(3) nonprofit. Costs for screenings in Oklahoma are covered through generous donations. A $5.00 fee for those outside of Oklahoma helps cover our costs. Please note the information you enter into the ASQ-3 screening link is secure and will not be shared with anyone without your written consent.  If your child attends a child care center or preschool program that is in partnership with Sprouts, then you should have signed a consent as a part of your enrollment process and your child’s results will be shared with the program director/teacher for lesson planning purposes. If you have any questions about this process, please feel free to call 918.699.4250. After the screening is complete and submitted online, it is reviewed by our team of child development professionals and results are provided back to the email address listed within 3 to 5 business days. 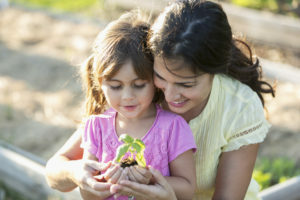 If the questionnaire results indicate your child is developing with no concerns you will receive an email with the results, and suggested activities to continue enhancing your child’s development. If the questionnaire results show any concerns, you will be contacted for more information.